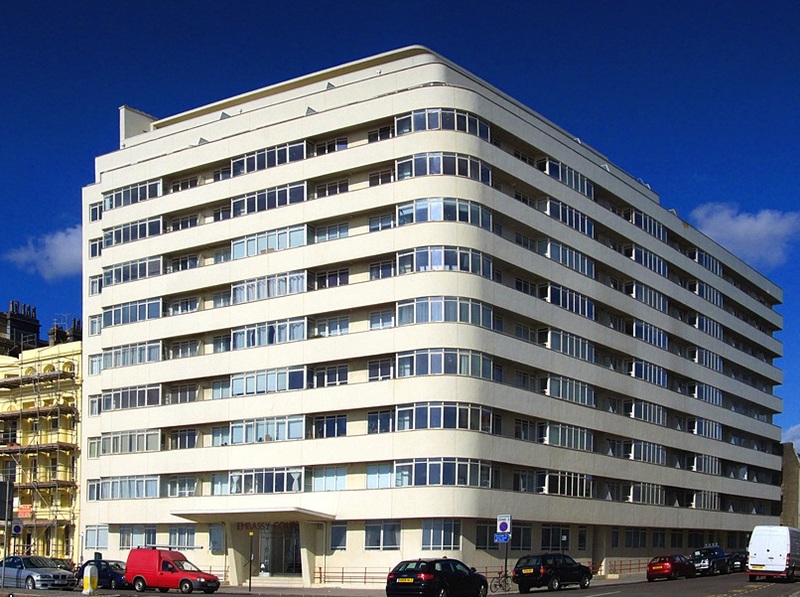 Sussex Student Lettings are delighted to present this stylish and spacious 3 bedroom first floor apartment with sea view in a block of grade II listed luxury flats. The property consist of a large reception with dining area and balcony with a sea view, perfect for relaxing with friends. There is a separate modern kitchen with contemporary units, dishwasher and fridge freezer. 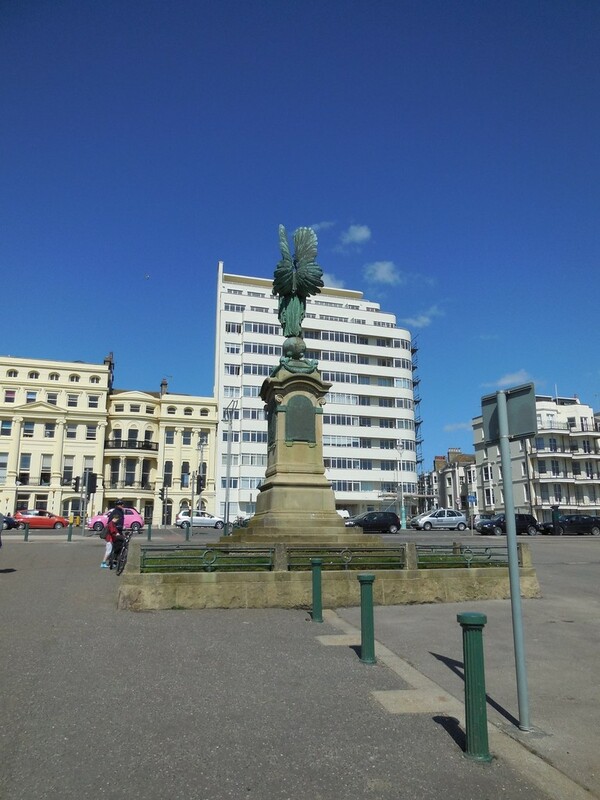 This apartment benefits from two large double bedrooms with sea views, a spacious and modern bathroom with walk-in shower cubicle, a separate WC and an additional double bedroom. The entrance to this apartment is via the restored reception area which provides extra security for the residents. The laundry room is shared and includes washing machines and dryers. This amazing property is fully furnished and tastefully decorated to the highest standards, with a contemporary interior finished to the highest specifications. 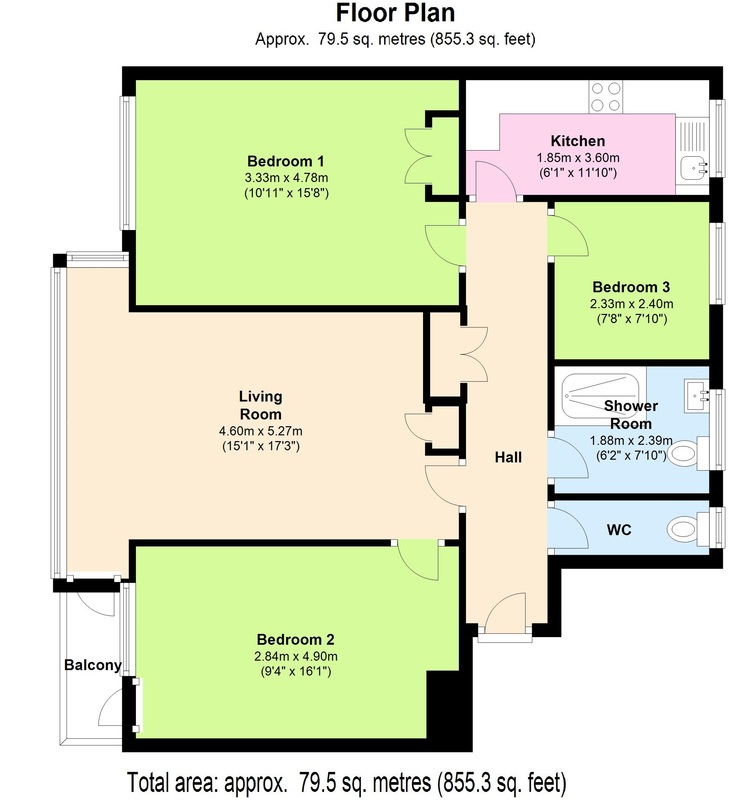 In addition to an amazing interior, this apartment is close to transport link to both Universities, as well as being within walking distance to Brighton City Centre. This property is truly spectacular, and viewing is a must, so call today to arrange a viewing.